Chinese culture abounds with symbolism and it is never more apparent and relevant than during important festivals like Chinese New Year. 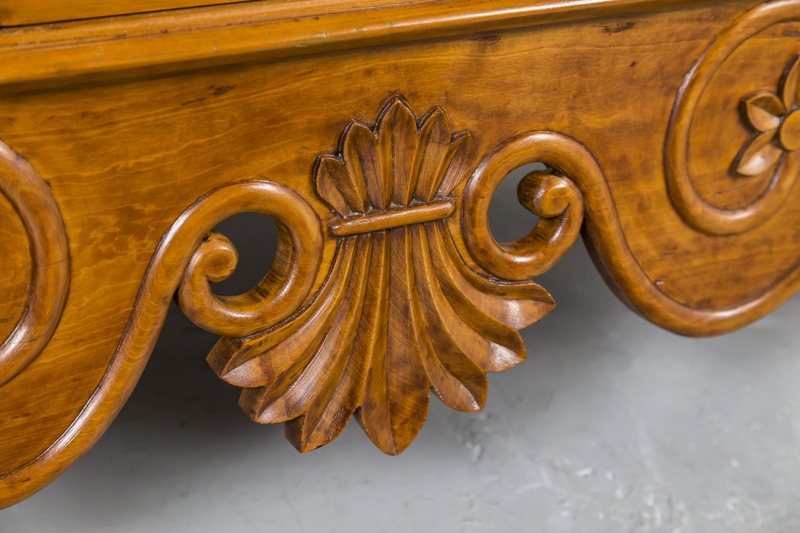 One of the most practical and useful items of antique furniture, here is how the humble chest of drawers has evolved over the years. spirit and leave more time for merriment. Unlock The Past Perfect Treasure Chest! 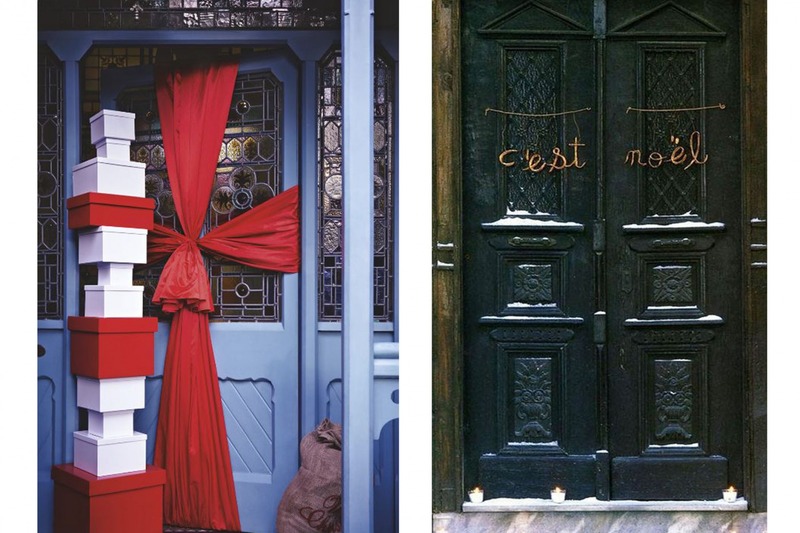 And discover what's inside for you and your loved ones this holiday season. 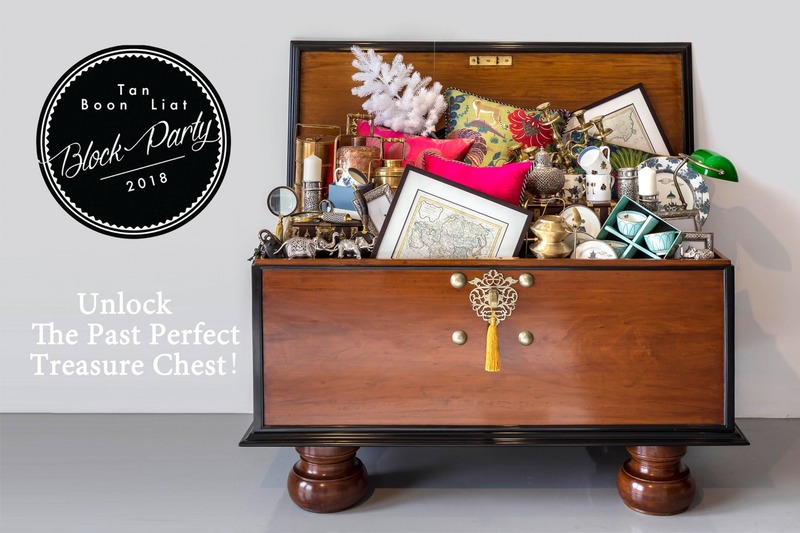 Join us in store 24/25 Nov for the Tan Boon Liat Festive Block party. 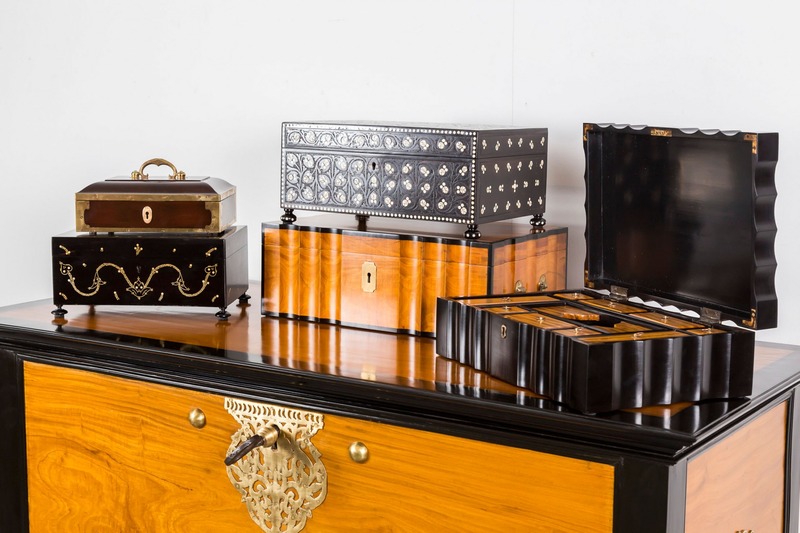 The enduring charm of any antique box is the history which surrounds it offering a fascinating insight into the lives of those who first owned them. So decadent, so civilized, so British! 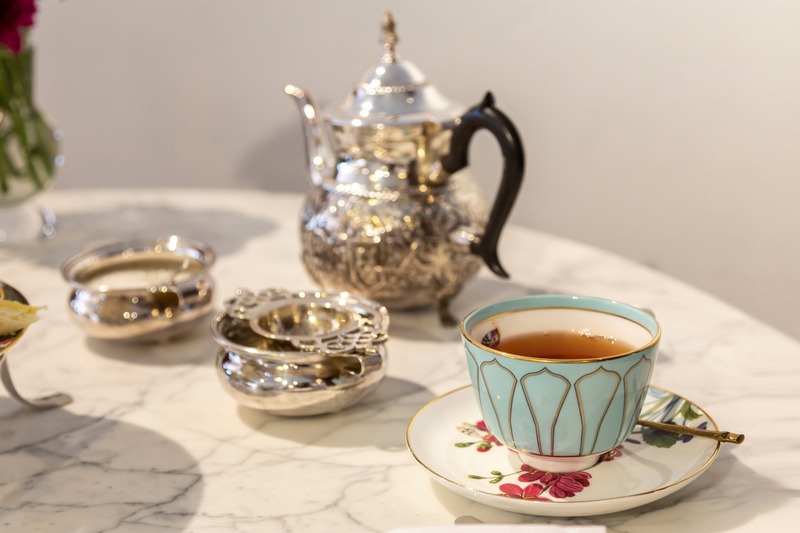 Our appetite for afternoon tea is as strong as ever, but where did it all start? 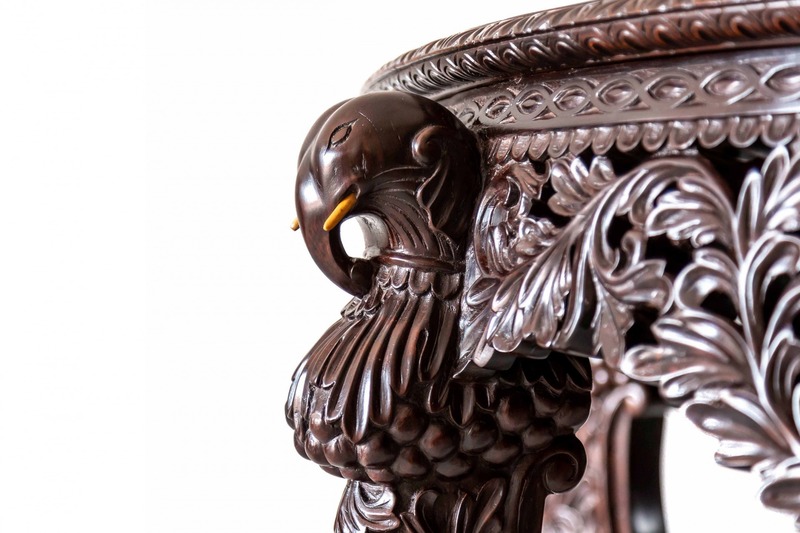 Here, we have a closer look at furniture feet designs which take their inspiration from nature, specifically the animal kingdom. 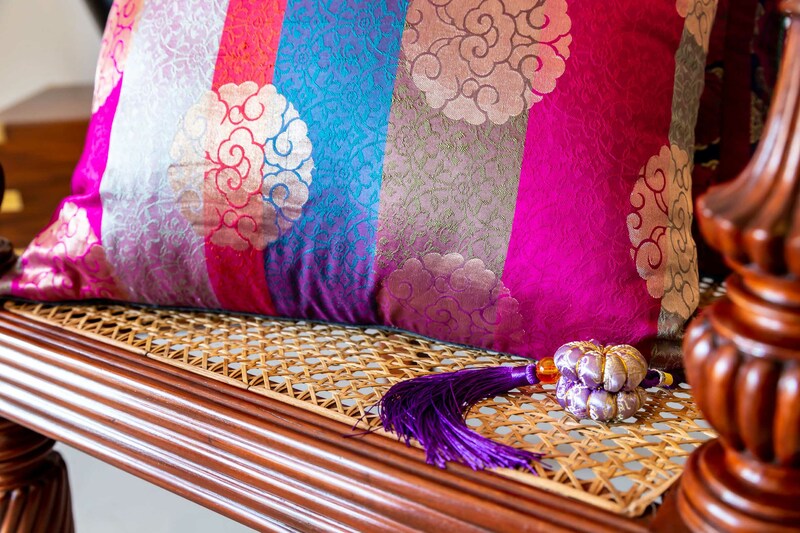 One easy way to get individuality and character into your interior is to invest in a few antique pieces. 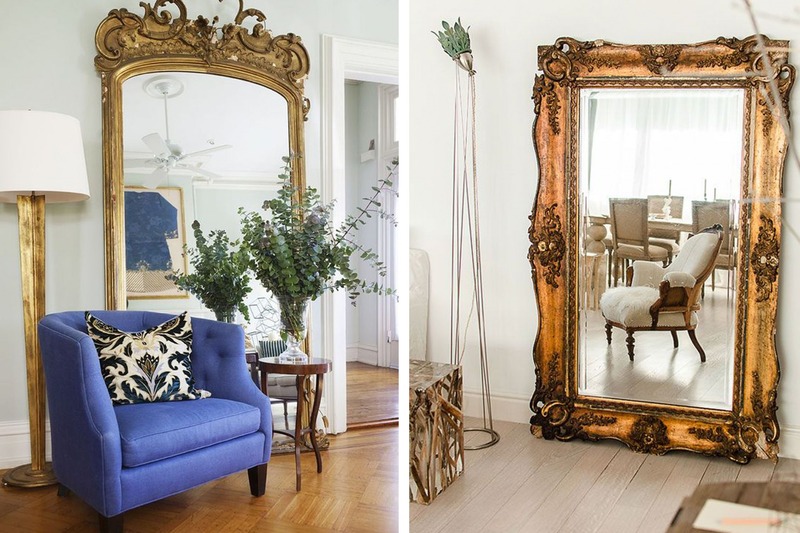 Here we show you the 5 antiques that every stylish interior should have. 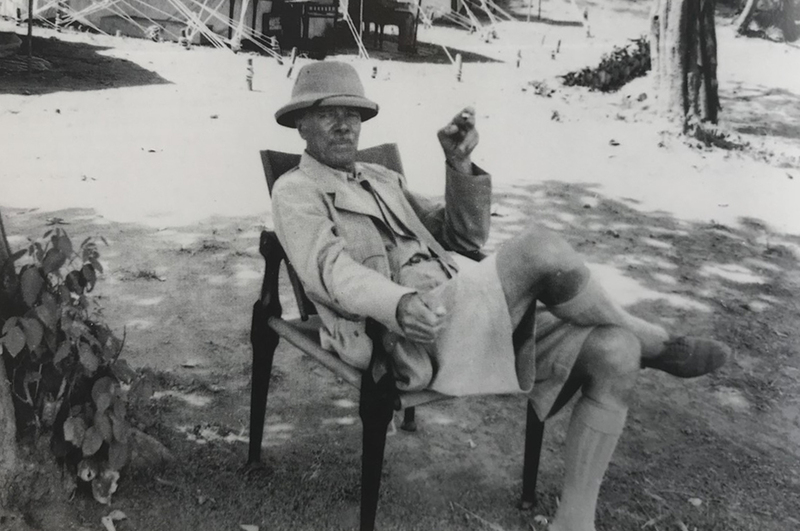 Evocative of an adventurous life ‘under canvass’, campaign furniture was designed to be taken on long military expeditions. 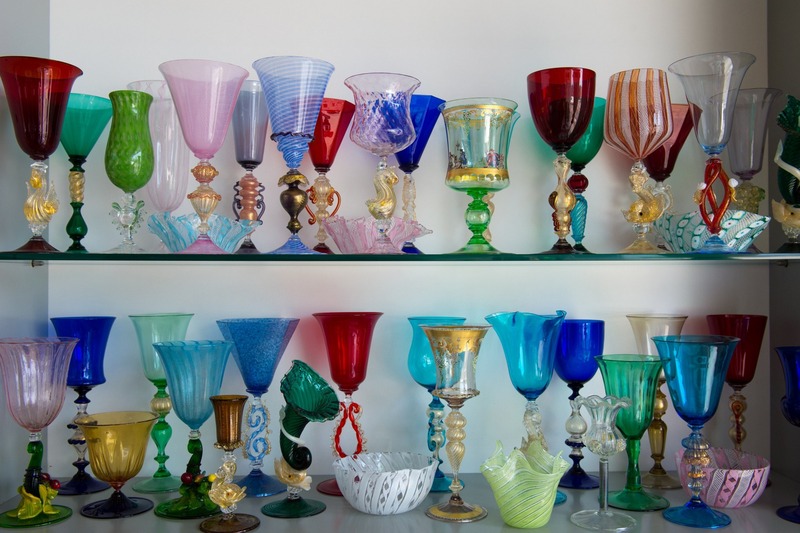 Find out why it is becoming increasingly collectable. Men are notoriously difficult to buy for, so with Father’s Day just around the corner we look at why an antique map would be the perfect gift. 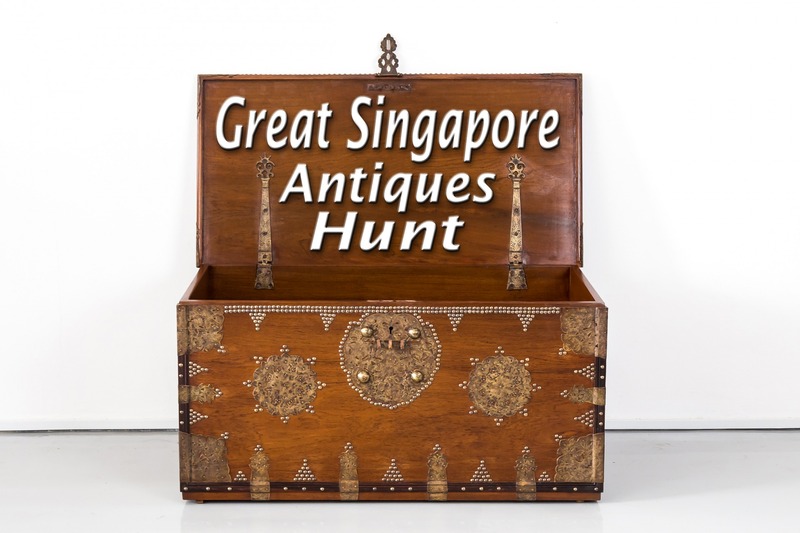 Great Singapore Antiques Hunt is back and you are invited! Search for a great deal in-store for discounts of up to 30%. Visit Us From 1-10 June! Sophisticated, timeless and elegant, the colonial style is extremely adaptable and an easy look to achieve in even the most modern of homes. Here are our tips. Can antiques be green? 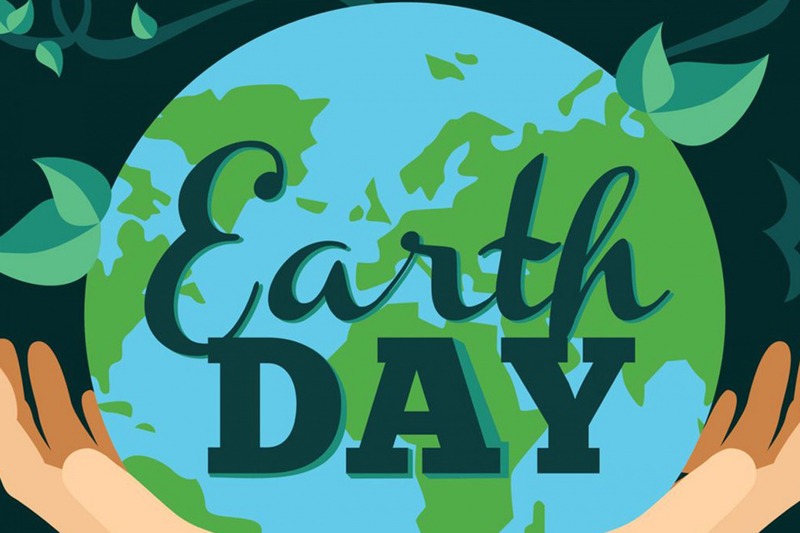 With Earth Day in mind we look at some very good reasons for buying a beautiful antique for your home. Antique Roll Top Desk still a Big Hit! 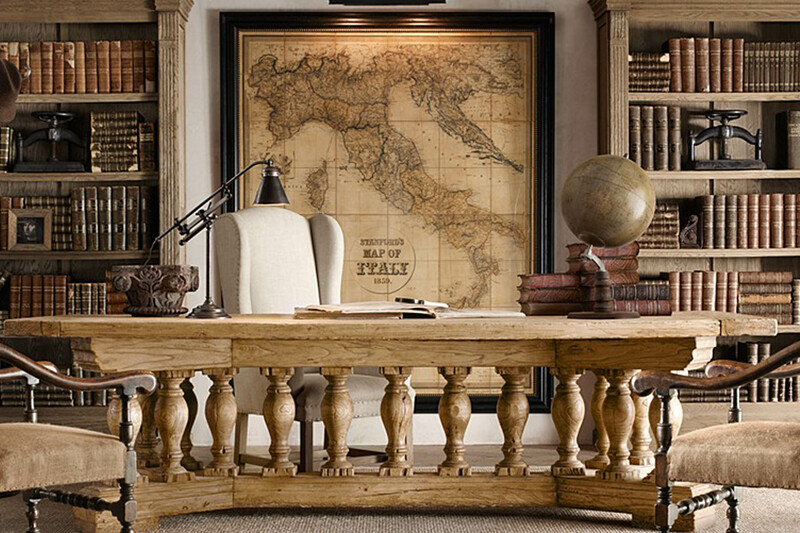 Today antique desks are very much back in vogue, gracing the rooms of many stylish modern homes. A versatile piece, it has become a must have item once again. 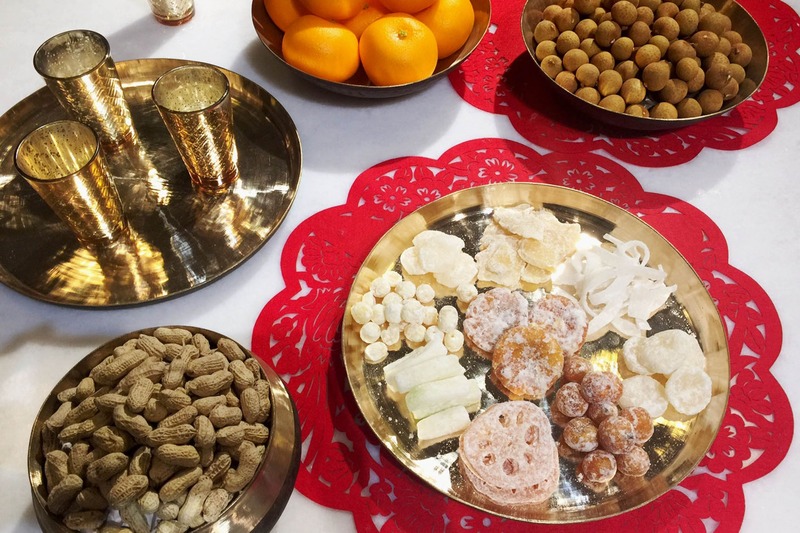 The Candy Box, also known as the ‘Tray of Togetherness’ plays a significant role in the Chinese New Year celebration process. 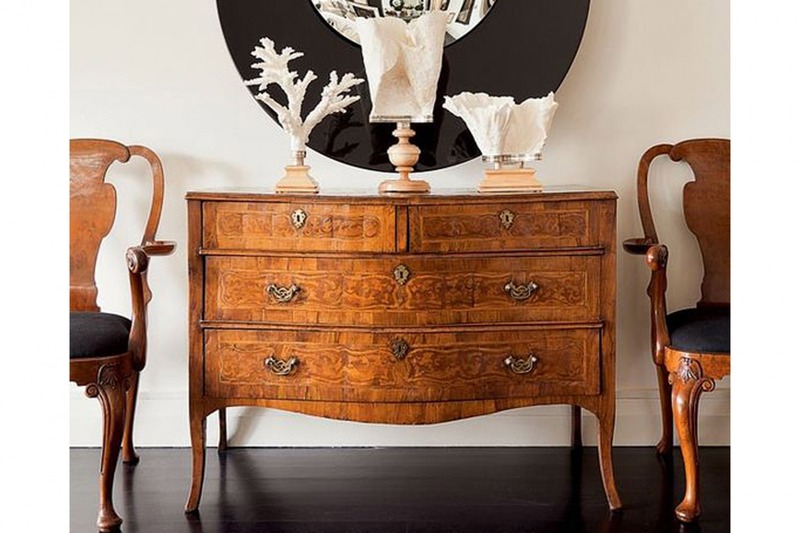 Antique furniture can be beautifully combined with modern pieces and design. It gives a space a more contemporary look while keeping the sophisticated traditional elegance in harmony along with it. 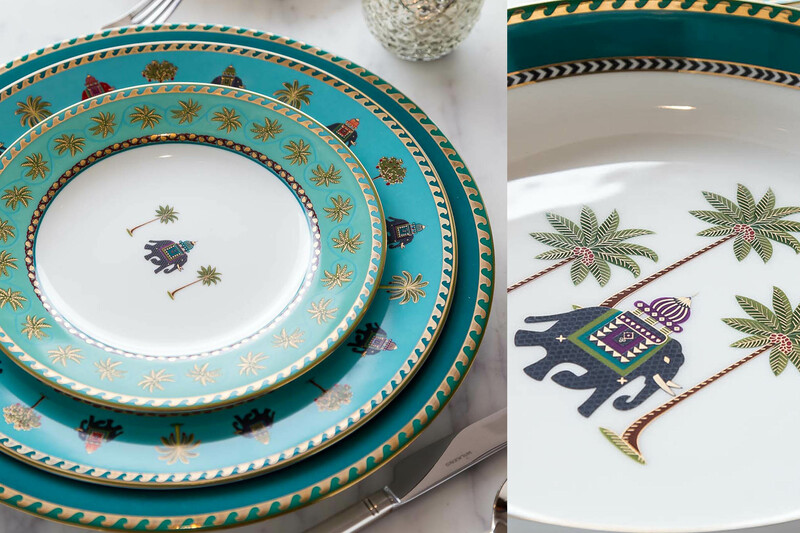 Antiques Trends 2018 : Quirky is Cool! 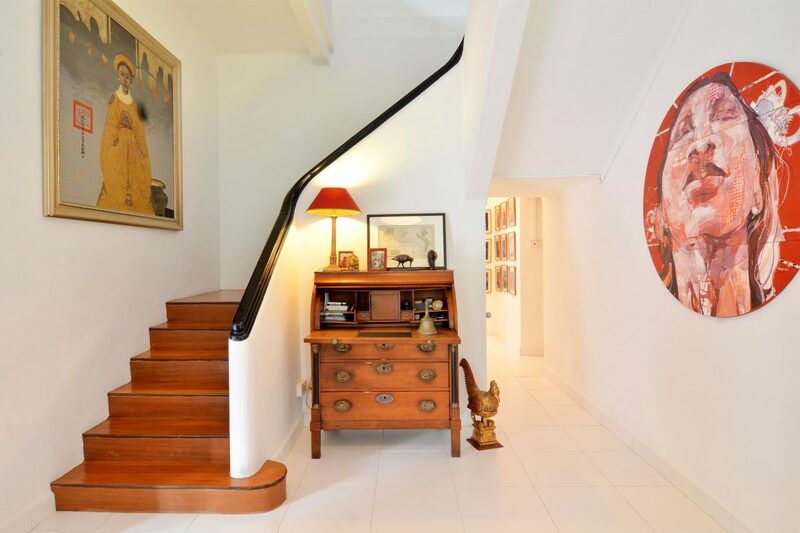 Antiques Experts gave their opinion on the trends they see gracing the antiques and interior design world this year at the Annual London Art, Antiques & Interiors fair that took place 12-14 January. 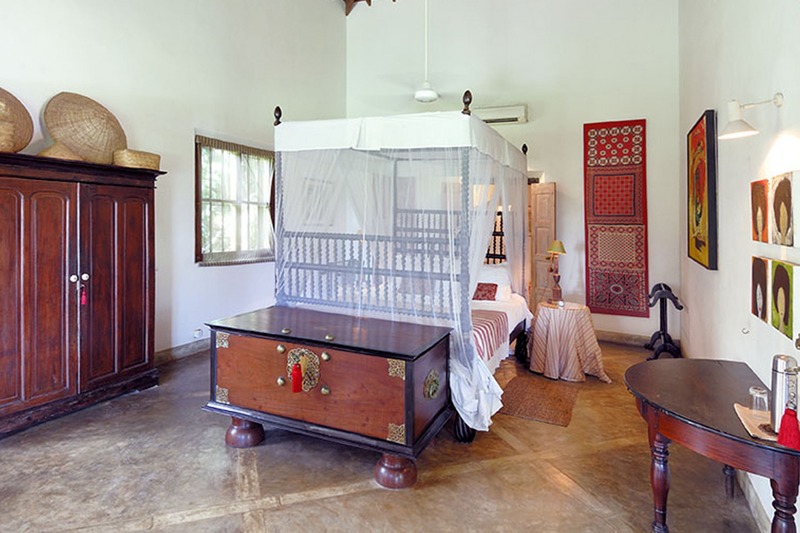 The beauty of colonial furniture mainly lies in its historical background, its uniqueness and above all the quality of the craftsmanship and the materials used. 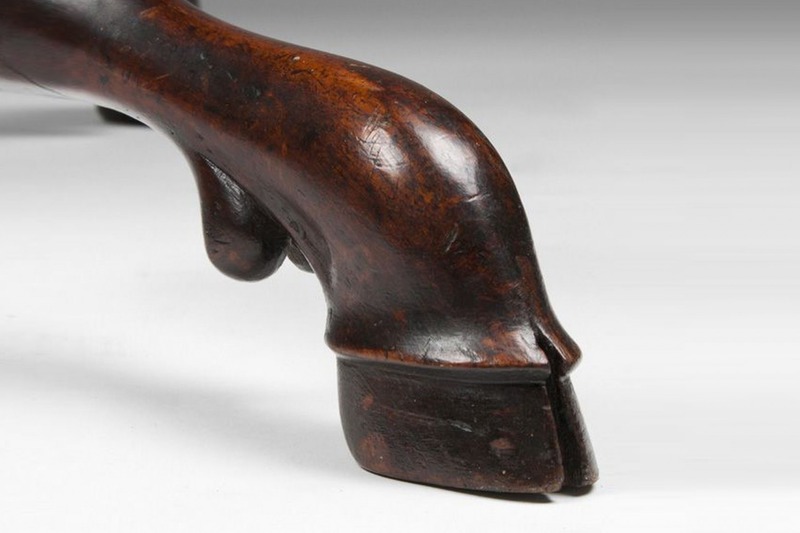 Local craftsmen used exotic hardwoods such as rosewood, mahogany and satinwood, because these were particularly suited to the climate.